33kV to 11kV transformers steps down the the voltage to a safe level, which is then distributed via 11kV feeders to homes and businesses. Many people question why the voltage is as high as 33kV in the first place. 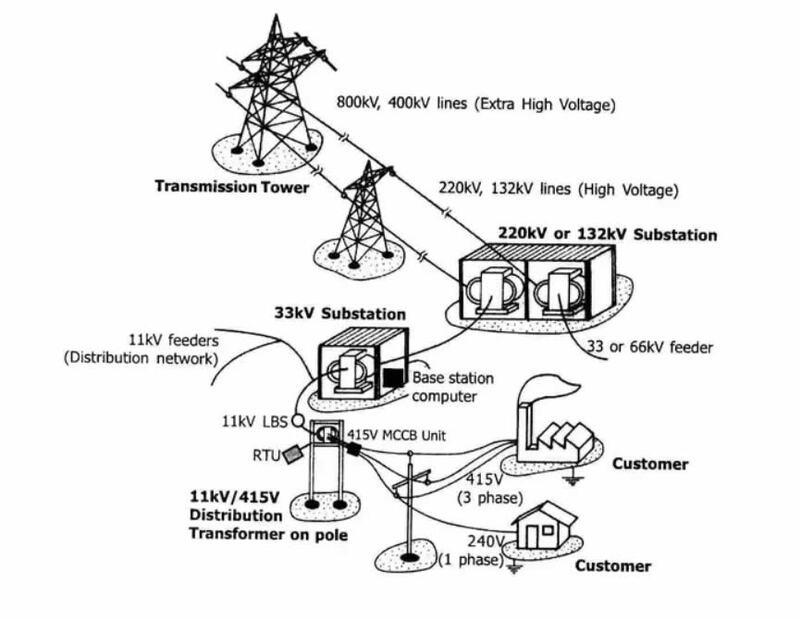 The reason is that the higher the transmission voltage, the lower the transmission losses will be. Therefore, the longer the distances that the power needs to be transferred, a higher voltage is used to reduce the transmission losses. Once it has reached a substation, the voltage is then stepped down. At Johnson & Phillips, we deal with a range of high voltage applications that require an experienced team to handle such voltage. The 11kV lines are used in residential areas and is what feeds the local transformers, which then distributes power to the buildings in the area. 33kV lines on the other hand involve much higher voltages and are used to distribute power from one small sub-station to another. Our team of engineers have been working with 11kV transformers with services such as cable jointing, testing, fault finding, maintenance, installation and repairs carried out on a daily basis. However, over the last few years we have been performing maintenance work with 33kV transformers that convert the power down to 11kV. This power can then be safely distributed in order to power a town near the transformer. 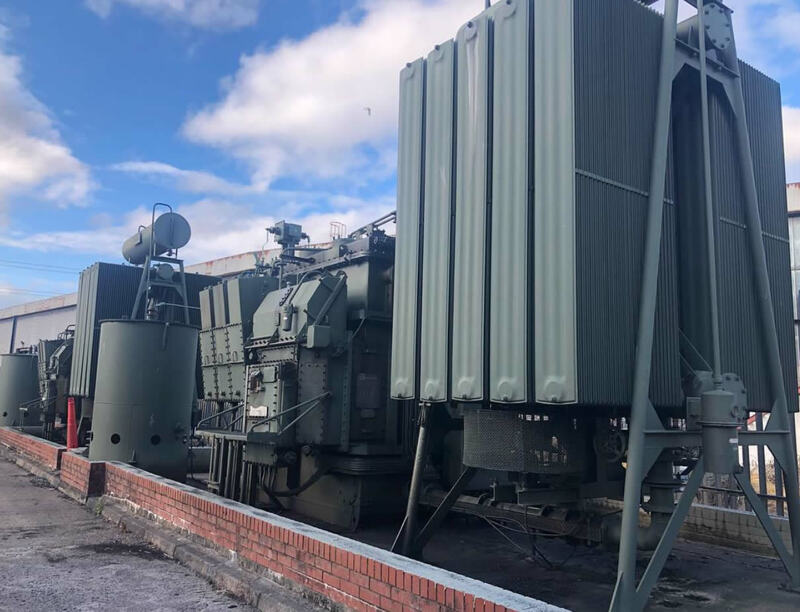 Below is one of the 33kV to 11kV transformers that out team have been been adding our very own capacitors to in order to improve the power factor correction of the transformer. If you have any queries or require additional information regarding 33kV to 11kV transformers, feel free to get in touch with our team. Our engineers specialize in high voltage electrical distribution systems and deal with such high voltage on a national and global scale.